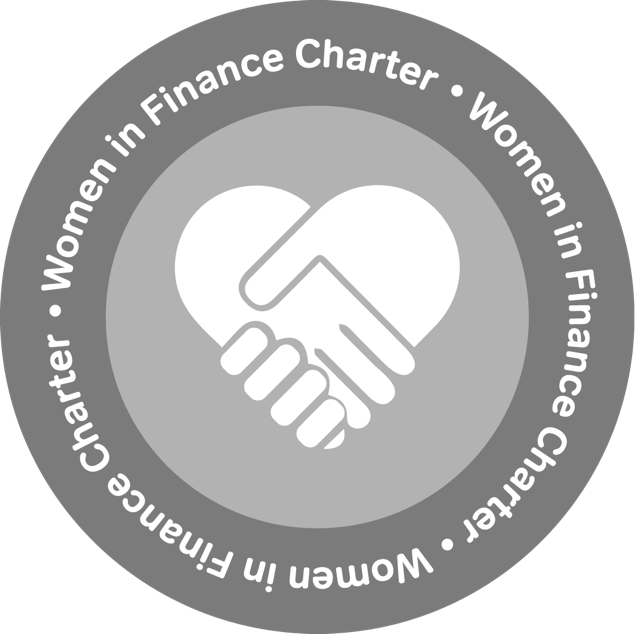 I’m delighted to announce that we have signed the Women in Finance charter, and pledge to improve the gender balance in our senior team. We plan to have at least 40% female representation in both our Executive Committee and our Board by 2020. The Women in Finance Charter was launched by HM Treasury in response to unequal gender representation in the financial services sector, particularly at senior and mid-management levels. Jayne-Anne Gadhia, CEO of Virgin Money, led a review which focussed on strategies to improve gender balance, particularly in senior management, and HM Treasury launched this voluntary charter for financial services firms who would like to pledge to implement the four key recommendations from the report. At Monzo we are building a bank that provides our users with the best possible banking experience. We can only serve our users well if we understand them, and part of that is having a team that represents multiple perspectives and a diversity of backgrounds. We’ve written before about the business benefits we have already seen from the diversity that exists within our team, and improving the gender diversity in our leadership team will contribute further to this. Setting internal targets for gender diversity in senior management. Publishing our progress annually against these targets in reports on our website. Ensuring any variable pay for the senior executive team is linked to delivery against our gender diversity targets. In setting our targets for gender diversity, we have focussed on our Board and our Executive Committee. These are our two key decision-making forums, so more balanced representation here will result in meaningful change. Our Board is 38% female, above the sector average of 23%. Our Executive Committee is 11% female, below the sector average of 13%. Our medium-term goal is to have no less than 40% female membership of each by 2020. 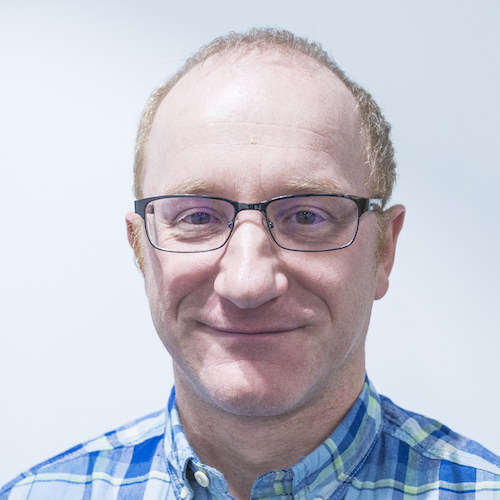 Both these groups are small: we have eight Board members and our Executive Committee is formed of nine people who represent major areas of our business. We have no desire to make either of these groups bigger than they need to be to help us run our business well, and our staff turnover is low. In general, we achieve our ambitions by setting successive targets - so once we meet this one, we’ll set another. In the longer term we aspire to equal gender balance. Our senior accountable executive is me. I’m healthy, white, and male. I realise this might raise some eyebrows - however it is in keeping with the review’s more detailed recommendations to avoid this being seen as a siloed issue for HR or a problem about women for women to solve. I believe talent deserves every chance to shine, and that with a more diverse workforce we will be a stronger and healthier company, with better outcomes for all of our customers. By signing the charter on behalf of Monzo, the pledge is very personal. Please judge us on our results and do let me know your feedback. We’ve already shared some of what we’re doing to increase the overall diversity of our workforce. Much of this covers the ten positive actions outlined in Gadhia’s review, particularly creating a culture of inclusion; pay equality; having good flexible working policies and using technology that makes flexible working easier; supporting working parents; and investing in supportive people managers. We’ll continue monitoring gender not only in hiring but also promotions and leavers. While gender equality is a positive step forward, gender balance is not the only metric of diversity. Gadhia’s review asserts that “progress on gender equality will be a catalyst for change for other under-represented groups”. We will continue to ensure we’re building a company that is intersectionally inclusive - our ambition is to represent the UK’s workforce across race, ethnicity, sexual orientation, class and disability as well as gender. We’d love to hear your feedback - join the conversation in the comments section.